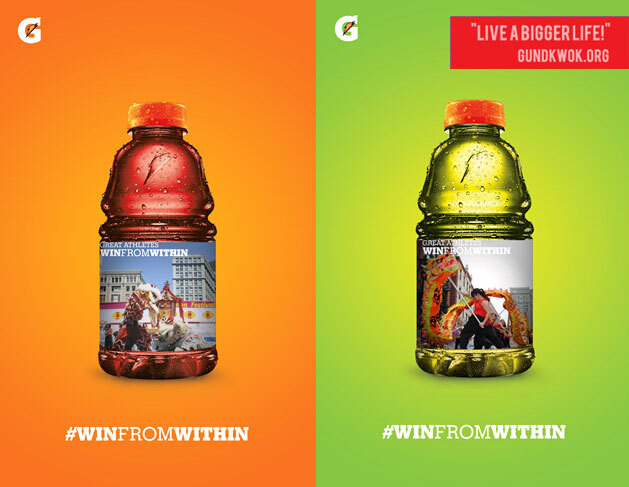 Gatorade has launched this pretty fun digital bottle personalization campaign called #WINFROMWITHIN. 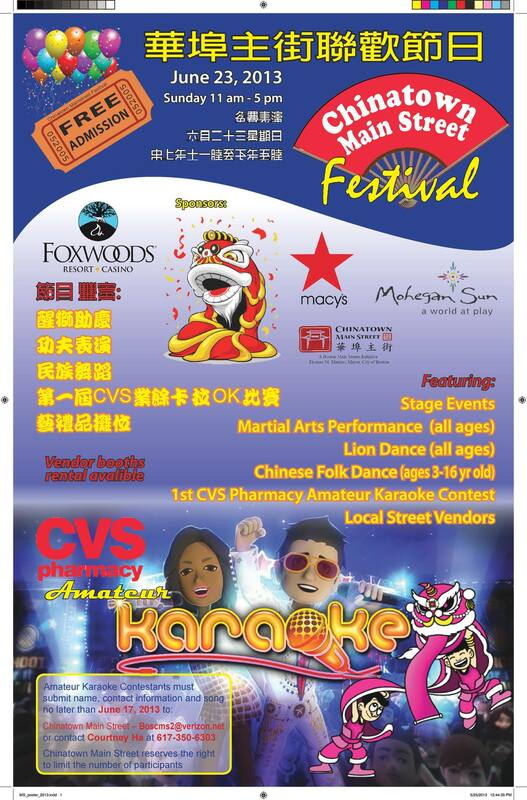 I thought the GK lion and dragon teams should have a little fun with it and make our own bottles. 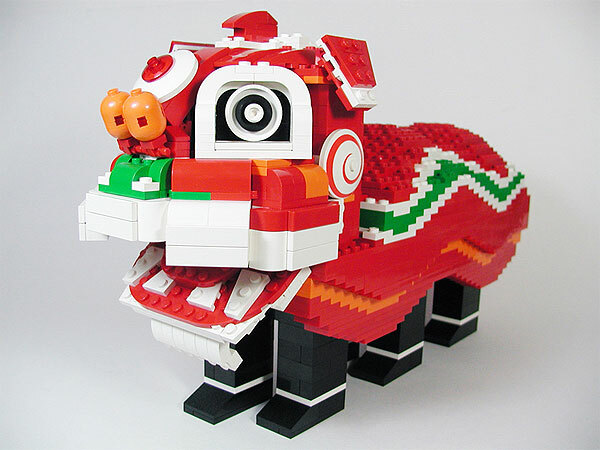 Why not in LEGO form? But of course! This amazing creation is by Nelson Yrizarry. Check out all the amazing detail over at his Flickr site! Back in 2008, the movie 21 starring Kevin Spacey came out in movie theatres all over the country. 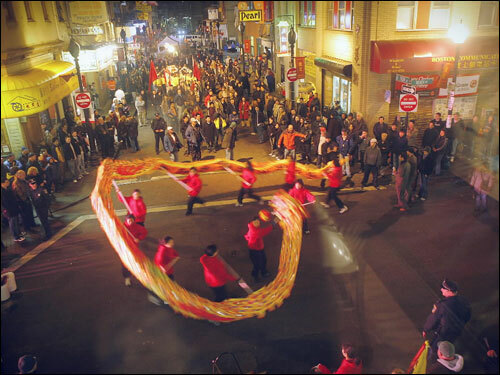 Check out some of the scenes that were shot in Boston’s Chinatown. It was a very long night. 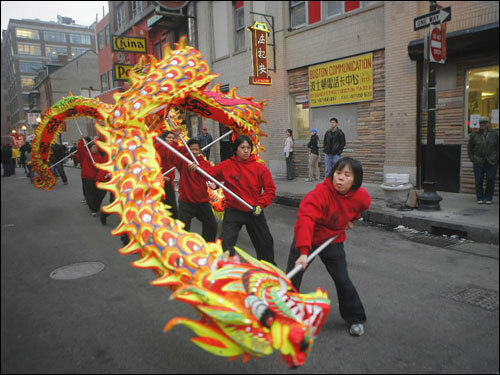 Look at the Dragonettes, aka dragon dance ladies, whip that dragon! Not sure how many times we had to run around, but it did get dark and they did have to break out the flood lights. 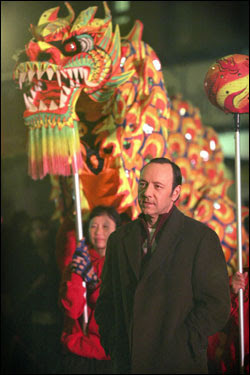 Kevin Spacey, the man himself, with our dragon being held by our Troupe founder/leader Cheng Imm Tan. 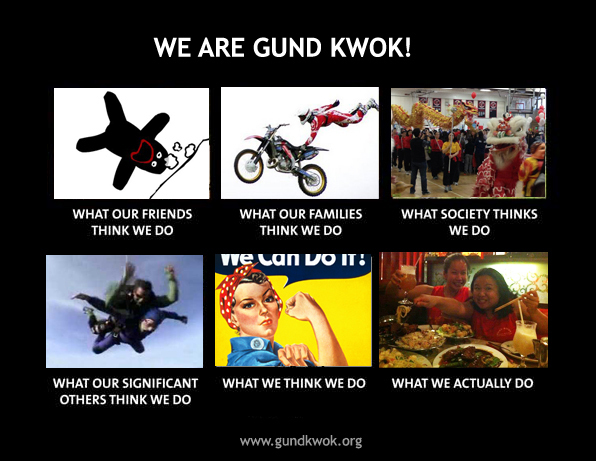 We decided to join in on the whole “We Are…” meme that was taking over like a storm on Facebook.